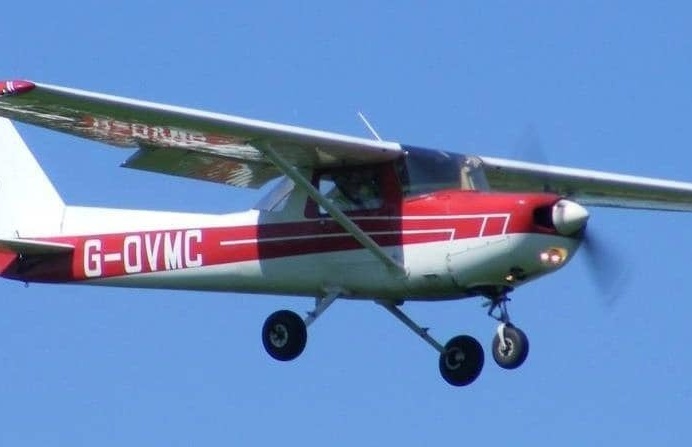 Give your loved ones the gift of flight! 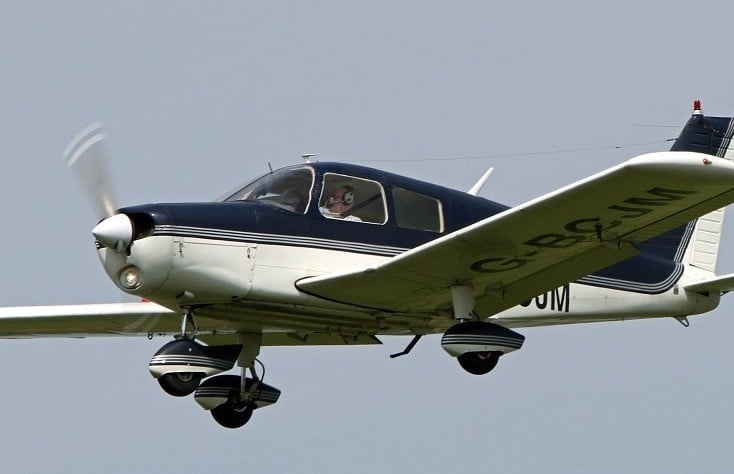 We have a selection of superb flying lessons available all over the UK, so that wherever prospective pilots live, they are not too far away from their first flying lesson. 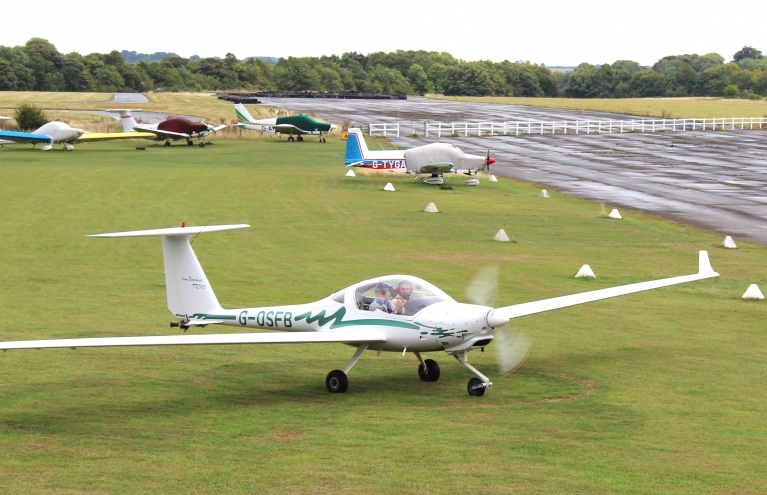 Whether they want to learn to fly a plane, or would prefer the vertical take off and whirring blades of a helicopter flying lesson, we have just the thing. 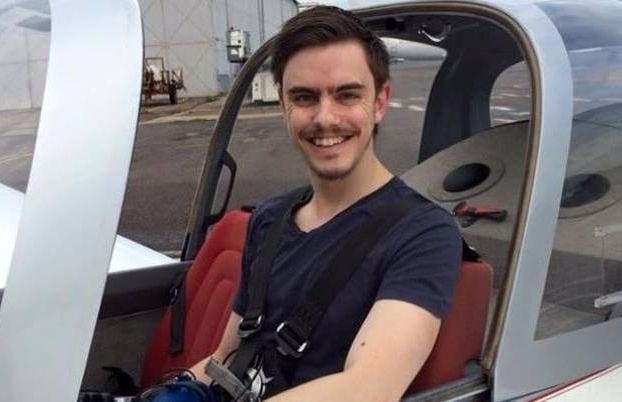 Not only are these lessons a whole lot of fun, but they may count as a first step along the path to earning your private pilot's licence, so if budding pilots are really avid about aviation they can easily continue to train with a flight school near them! 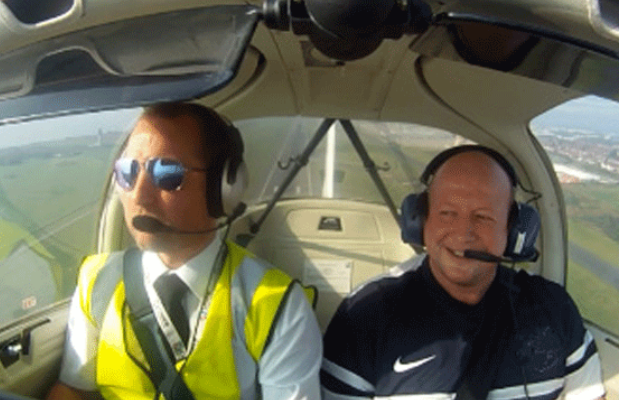 Learn to fly a plane in Liverpool with this fantastic 60 minute light aircraft flying lesson! 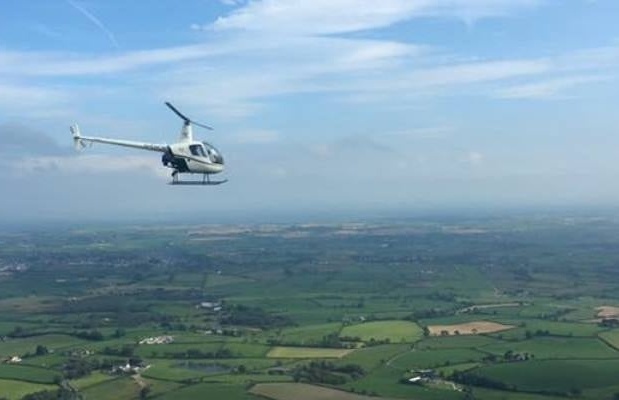 It is a dream of many to take control of an aeroplane or a helicopter, and soar sky-high with a birds-eye view of the beautiful British countryside. 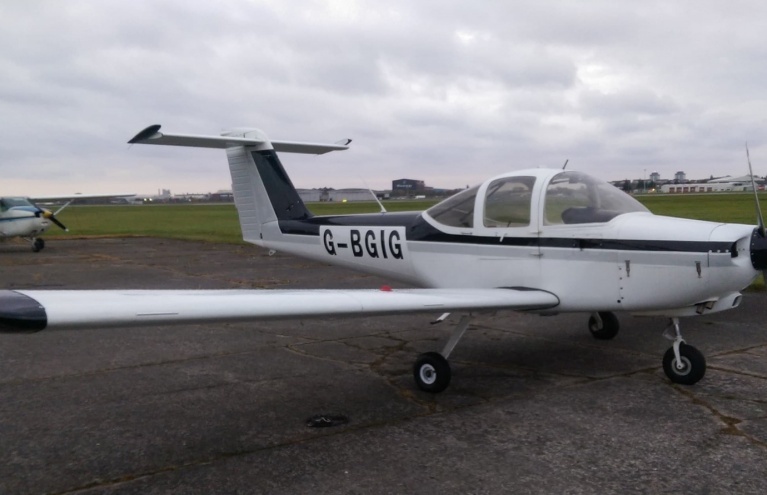 With one of our great flying lessons, that dream can become a reality, and you can be one step closer to earning your private pilot's licence! 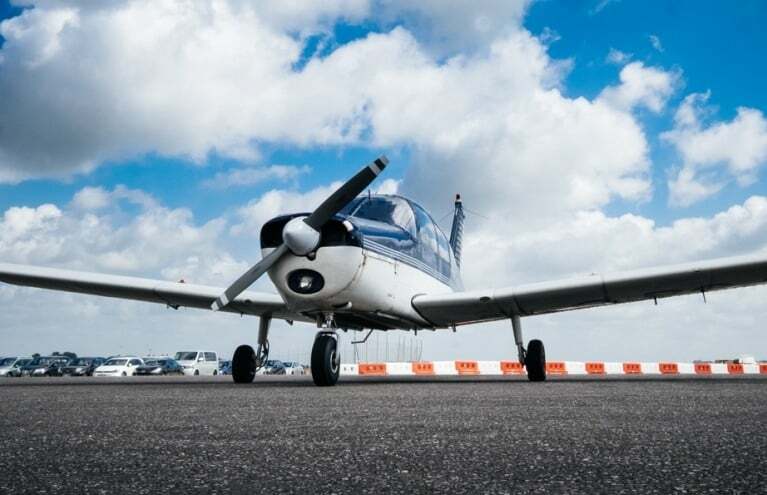 Of course, you don't have to take it that far, and can simply enjoy a one-off flying experience that allows you to take control of an aircraft and feel what it's like to be a pilot. 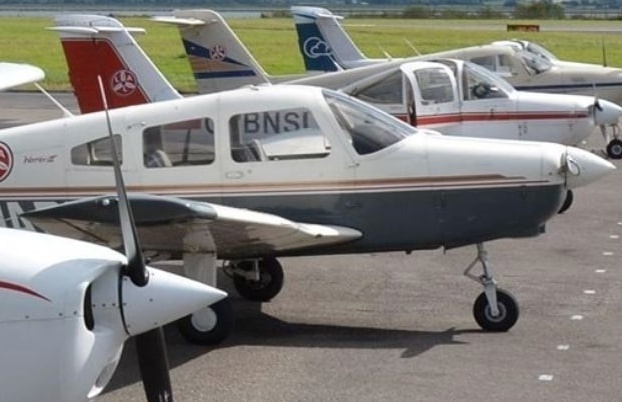 We have a really great selection of different flying lessons, lasting either 20 minutes, 30 minutes, or for a really comprehensive introduction we offer 60 minute flying lessons, either in a plane or a helicopter. 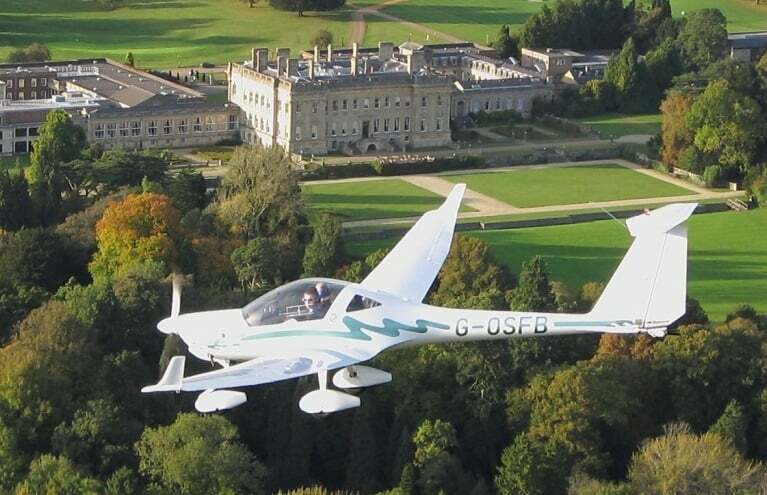 You can learn to fly a Cessna light aircraft, a helicopter, or a glider, from one of over 50 locations throughout the UK. 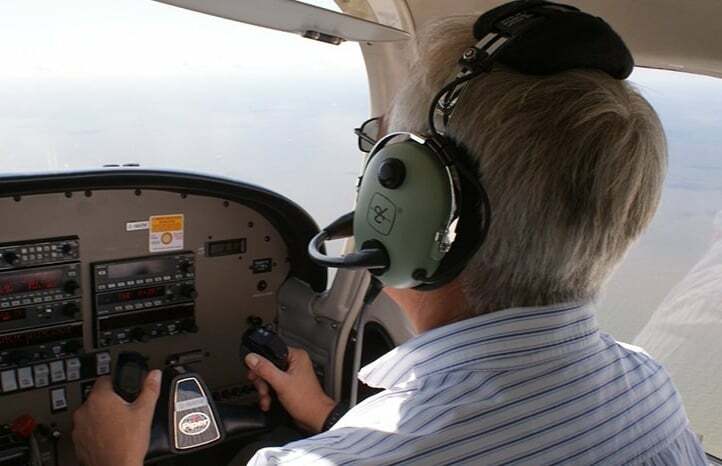 You don't have to have any experience in the cockpit before as your instructors will be highly experienced and certified pilot instructors who are well used to showing novice pilots the ropes, and will make sure you feel as safe, comfortable, and confident as possible before you take the controls! 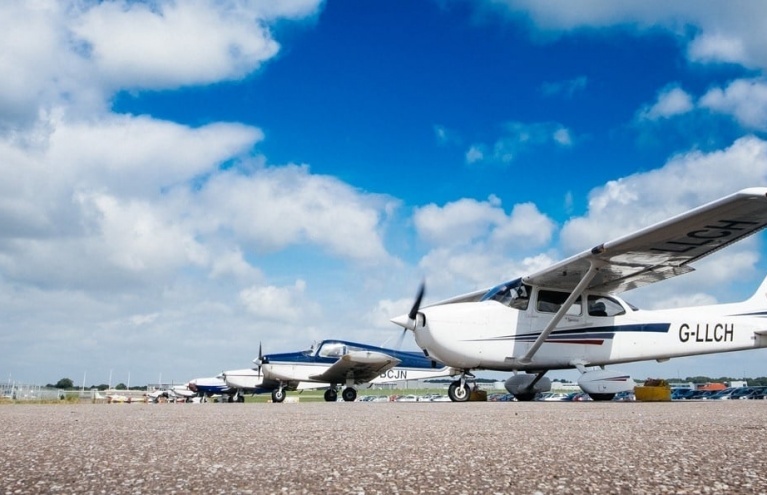 These flying lessons are the perfect birthday gift or Christmas gift idea for your more daring friends and family - or even if you just want to buy yourself a little gift, and try something totally new and exciting, you are sure to find the perfect flying lesson here on Experience Days! 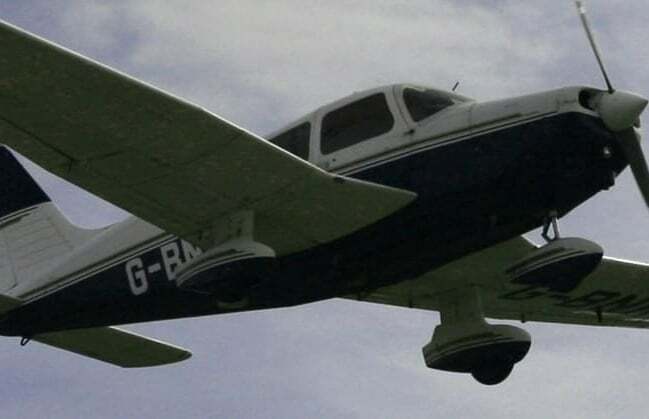 Are there any height or weight restrictions for Flying Lessons? 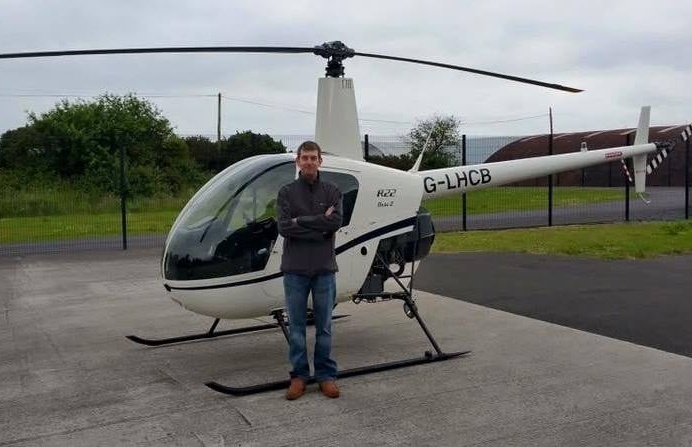 Yes, due to the nature of the experience, light-weight helicopters and planes will generally have very strict regulations on both height and weight. 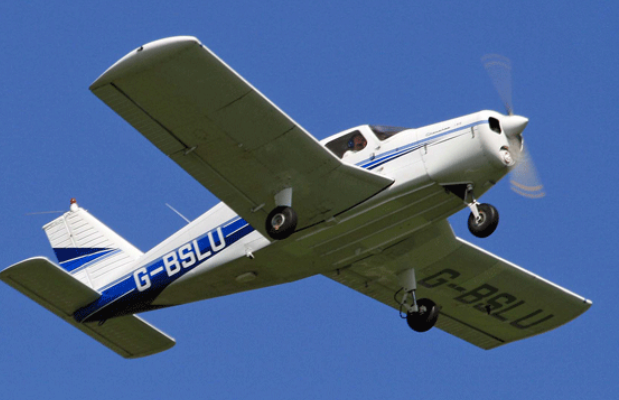 Average maximum weight restrictions range between 12-17 stone. 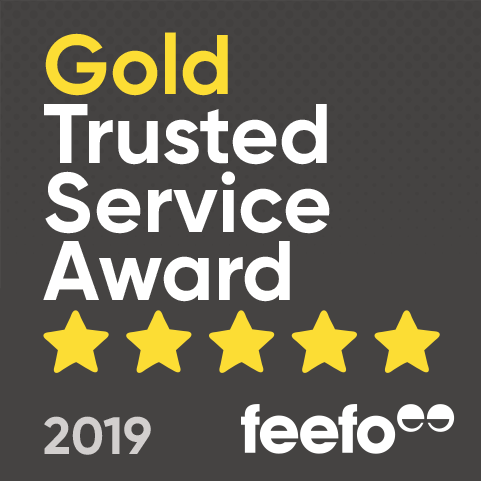 Please check individual experience pages for specific restrictions.